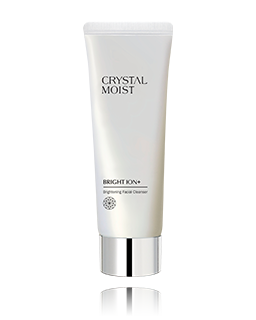 This silky soft essence achieves perfectly radiant and hydrated skin. 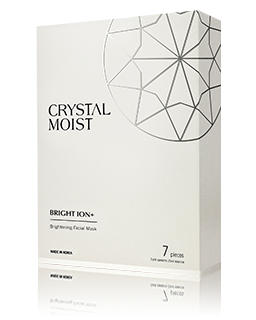 HY+3 Aqua-Channeling Factor is established to liberate hydration energy, densely restores moisture to skin and rehydrates skin. 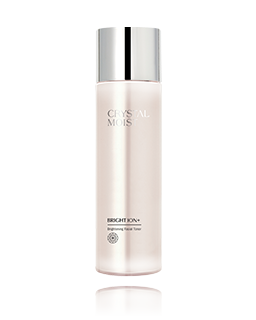 Regenerating Mineral Complex deeply replenishes minerals for skin health and awakens skin vitality from deep within. 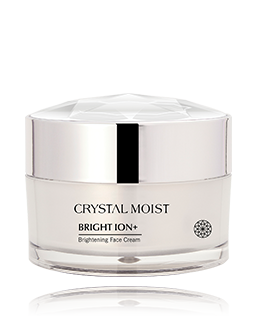 Specially enriched with a powerful mix of Super Fruit Complex, it provides antioxidant protection and rich in Vitamin C. It is empowered with Sea Shine from France which enhances luminosity and helps reduce appearance of dark spots. 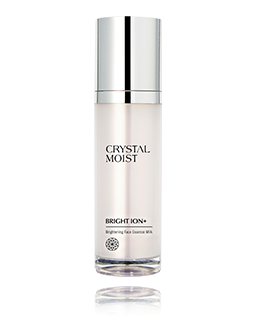 Together with Moss Roses extract and Vitamin E, it helps soothe skin and reduce UV damage to the skin. 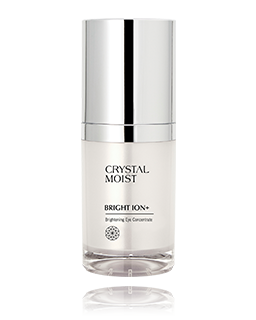 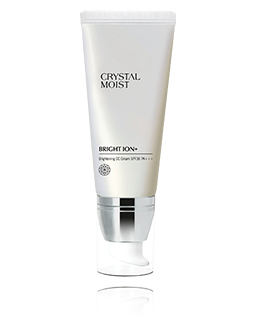 Continuous application perfectly brightens skin with crystal-bright complexion.